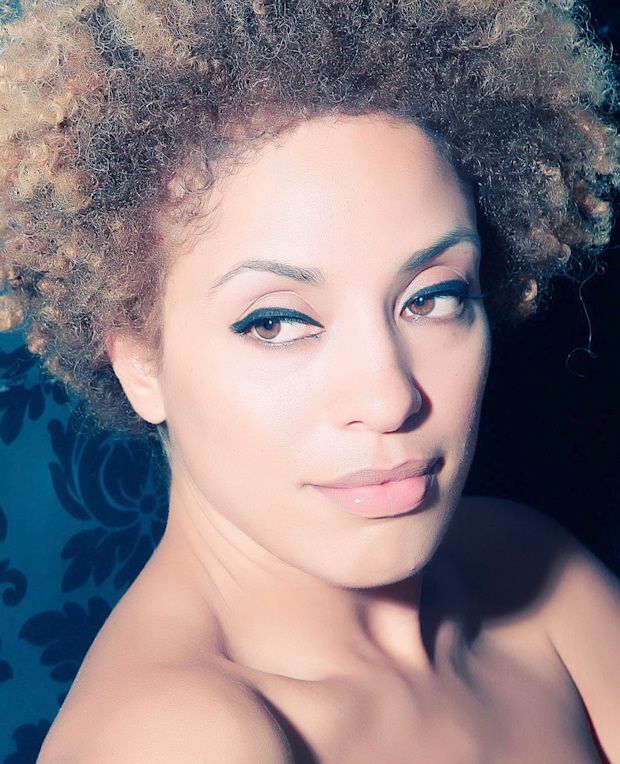 Martina has guested on a who’s who of contemporary music, including David Holmes, Gorillaz, DIPLO, Primus and The John Spencer Blues Explosion, developing her craft as both a singer and songwriter along the way. 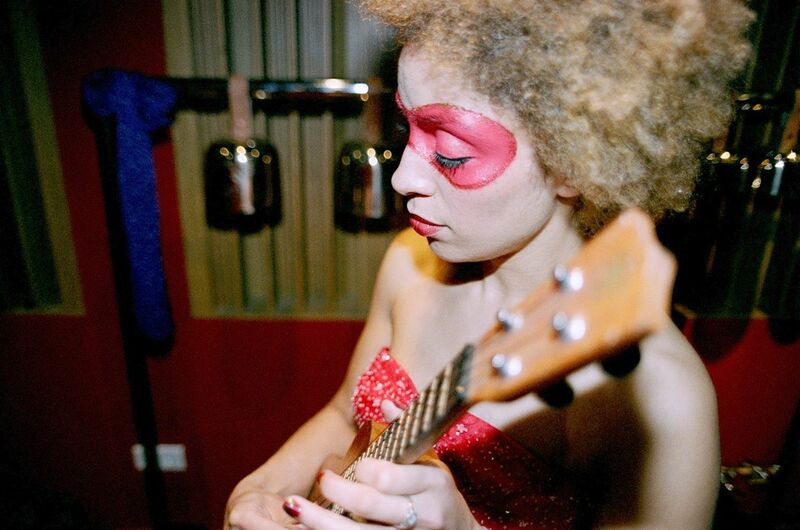 For her solo debut,’ Quixotic’ (2003) Martina called on heavy friends ranging from David Arnold to Josh Homme to Mark Lanegan to help fulfil her sepiated vision. The result - an exotic fusion of vintage soul, rock and nocturnal blues - duly received a Mercury Prize nomination and prompted Mojo to declare it “a sensual and endlessly inventive record.” “If you look at my career on paper it looks a little bit like a hobby” she says “But it’s always been a matter of waiting for the right people to work with. This is the happiest I’ve been, working in this particular constellation.’’ Such eagerness to see music as a vast melting pot can be traced to her childhood. ‘’I saw The Sugarcubes when I was twelve and after that I really got into alternative music- Faith No More, Jane’s Addiction. I’ve known Josh Homme since he was in Kyuss.” ‘’My Parents played R’n’B and soul in the house (opera and jazz on Sundays). My mum would play one song incessantly in the car to torture us! 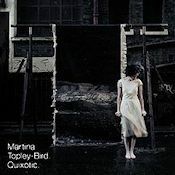 Barry White was my parents’ smooching music – I guess that’s why it had the opposite effect on me, eugh!’’ Whilst much modern chart music has given up on breaking new ground, Martina’s career has been about deconstructing the past and building something more fantastical in its place. Who better to embark on her latest voyage with, then, than Brian ‘Danger Mouse’ Burton, mastermind of pop situationists Gnarls Barkley, and widely regarded as modern pop’s most visionary thinker. “Brian has been a friend for a long time, and we first worked on a track in May 2005. We were both so excited by the results; we agreed to do the whole record together. I had loads of songs before we started, but in the end I only kept one (‘Poison’). Instead, we created something new between us. Brian is a huge anglophile, and the album is very visual sounding. 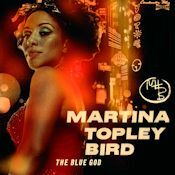 I wanted there to be a sonic manifesto as well as a lyrical one, and I think that’s been achieved.” The result, The Blue God -recorded in LA over a three month period last year- is where Martina takes the fabulous contradictions of her past and wraps them in live instruments and luxurious production. A unique musical environment which fuses Hollywood glitz, psychedelic-pop riffs, ambient interludes, light and shade and her trademark futuristic pop noir. At the same time it’s a banner under which Martina can deliver ruminations on the human condition. How do you stay a lover inside? What sort of thing are we starting? At the moment they were saying, "It was outta control"
"All our live should end"